Between 2011 and 2016, The County of Santa Barbara completed four projects through the SCEEP partnership, with an annual savings of 368,835 kWh, or enough to power over 33 average American homes. In addition to these energy saving measures, between 2011 and 2016 Santa Barbara County also installed 2.07 MW of solar, generating enough to power about 350 average American homes each year. 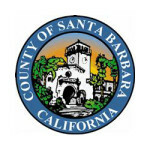 The County of Santa Barbara installed a powerful software tool, EnergyCAP, which allows County of Santa Barbara employees to view their building’s energy performance. With this increased transparency, County employees and facility managers may identify opportunities for energy savings. A detailed description of the County’s energy efficiency success and future plans is available in their Energy Action Plan. The County’s Energy and Climate Action Plan also includes energy savings goals for the county. 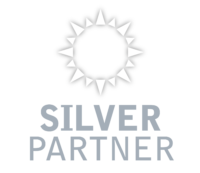 The County of Santa Barbara is currently a SILVER Partner, and is working to advance to the higher partnership levels.